Milwaukee Fabricators (Milfab), a cam unit manufacturer in Menomonee Falls, Wisconsin needed updates to their website. The biggest problems included a Flash menu that wasn’t working and couldn’t be modified and also a file download feature that worked in some browsers but would not function in others, including Explorer. They liked the basic design of the website but wanted it updated and the ability to modify the content. 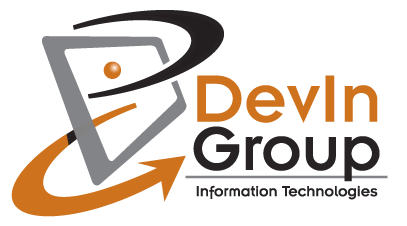 DevIn Group rebuilt the website in WordPress. We were able to keep the basic look and feel of the prior site while adding better functionality. The biggest piece of the website is the user-friendly File Download page where users can now view a image of the product and choose from a number of file format options without a confusing menuing system – and it works in all browsers. MilFab was happy with the new site and started hearing compliments from their customers right away.